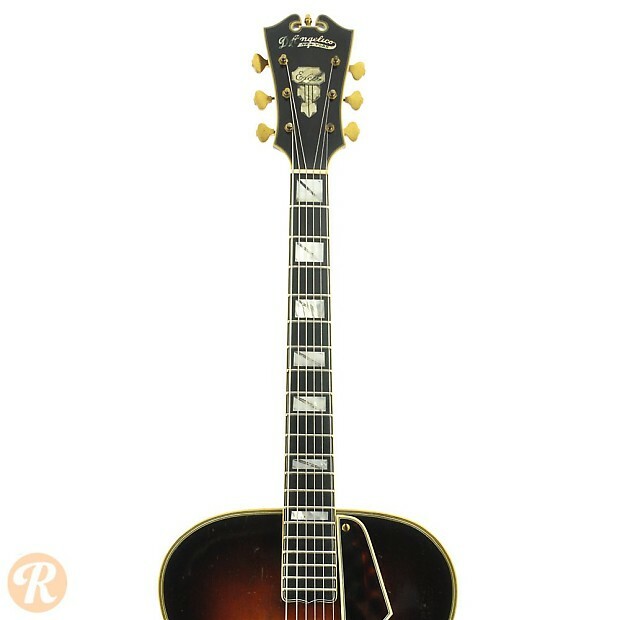 John D'Angelico built 1,164 guitars between 1932 and his death in 1964. 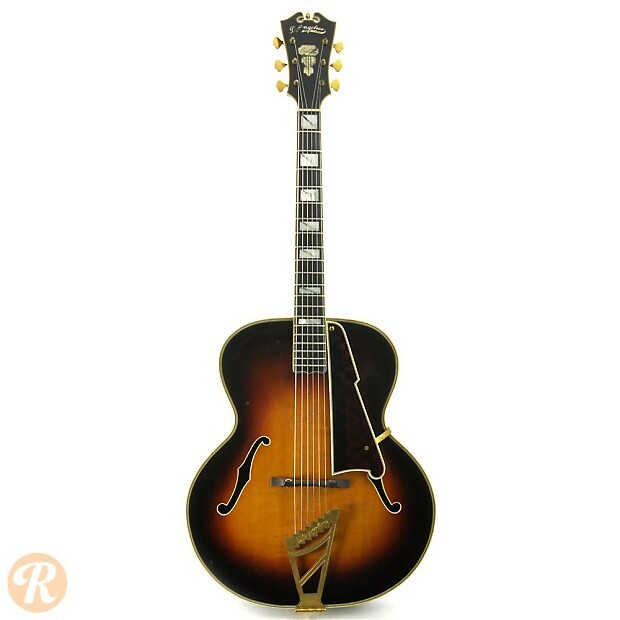 His major designs include the Excel and New Yorker, which many collectors rank as some of the finest archtop guitars ever built. 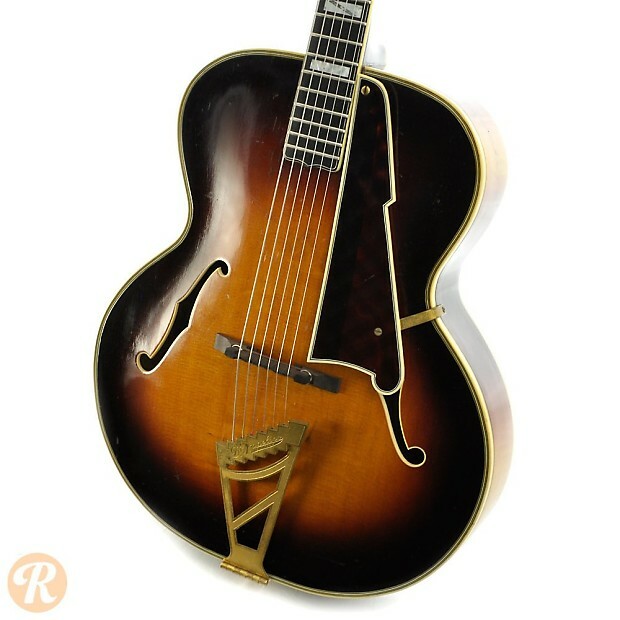 Valuation on rare vintage archtops such as the Excel is done on a very case-by-case basis. 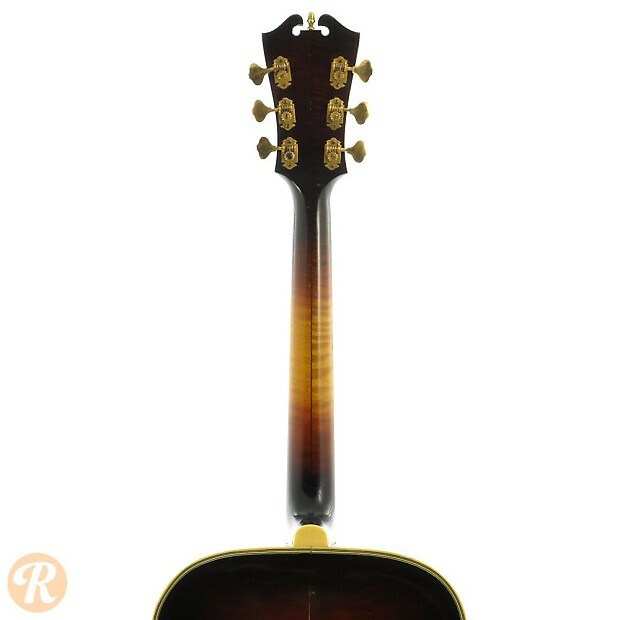 Because the market is so specific and small, no two guitars can be accurately priced exactly the same. 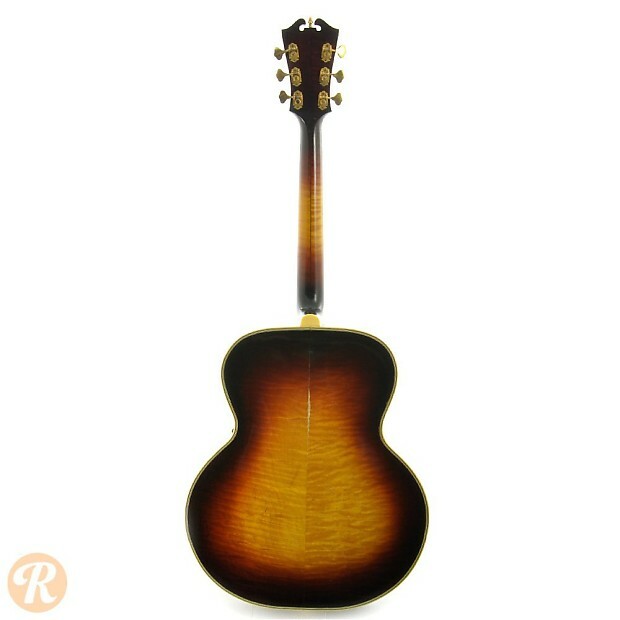 Many D'Angelico guitars have suffered from binding deterioration, and those with replaced binding are less desirable than others. 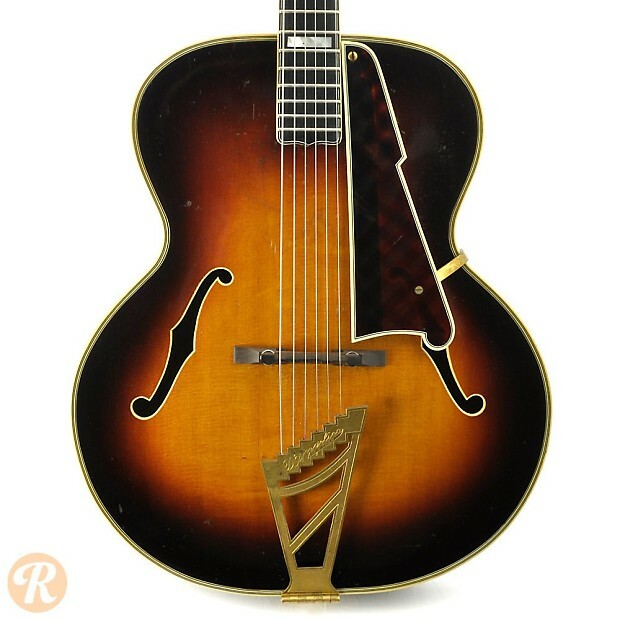 Unique to this Era: D'Angelico switches to a stairstep-style tailpiece in 1943. 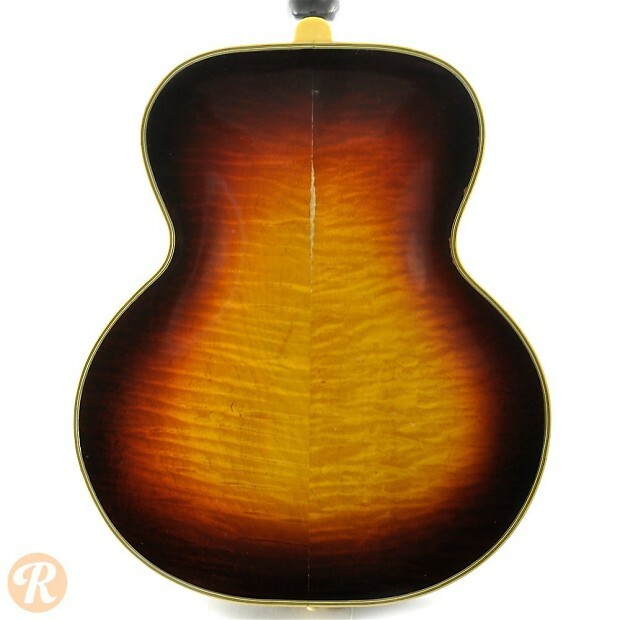 By 1949, most Excels are built with a cutaway.